Paulson Industries,LLC introduces a kit to turn commonly available galvanized pipe and conduit into a high quality swingset. The customer supplies commonly available electrical pipe and conduit available from local hardware stores like: Lowe's, Home Depot, and Menard's. 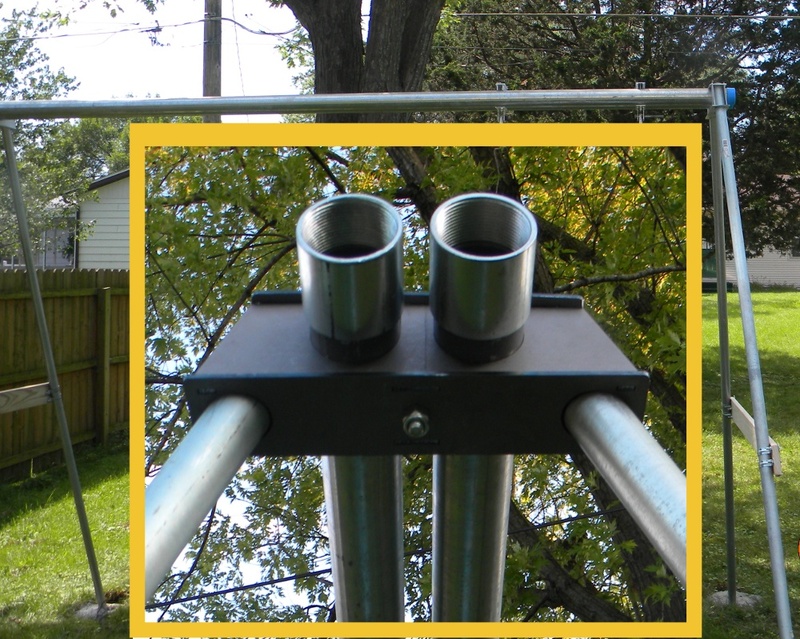 Swingset Solutions is a kit with the hardware to easily connect the pipe together and attach customer supplied swings. Click on the links to learn more about the Swingset Solutions, to view instructions on installation and usage, or to immediately order online!